The yarn crooner started rapping in 2012/2013. Her debut single “red Light” made wave. 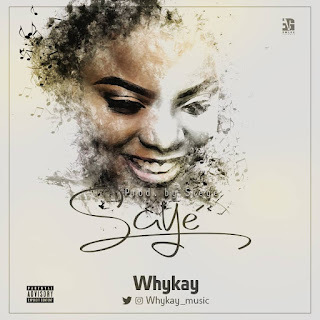 She has worked with acts like Cartiair, Xcell, Steve Rock, Pherowshuz, YCEE etc. 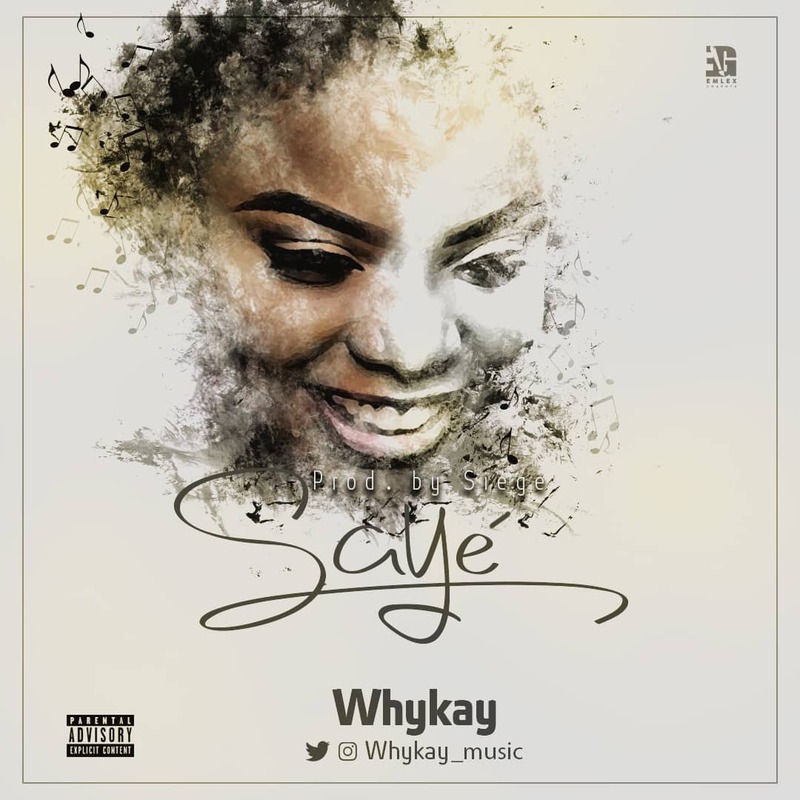 Whykayhas been featured on couple of songs, featured Cartair and Xcell on her previous songs titled “go down” and “yarn” respectively.